Lake, a young theater actor with no respect for the elderly, is forced to make himself look old, in order to land a part in a Broadway-bound play. His ego drives his girlfriend away, and when research for the play requires him to spend a week in a nursing home, he is forced to review his life choices. Lake eventually learns to abandon his preconceptions and rid himself of the anger that has been holding him back, in pursuit of his dreams. 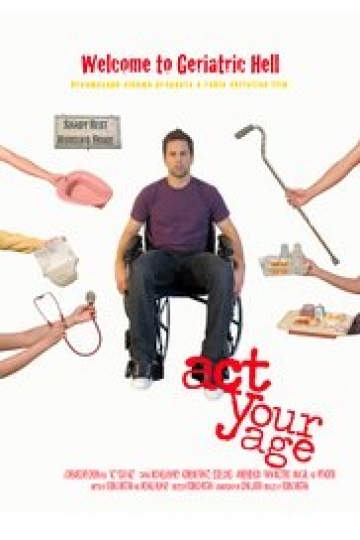 Act Your Age is currently available to watch and stream, buy on demand at Amazon, Google Play, YouTube VOD online.